PG TIPS IS RAISING #1MILLIONLAUGHS FOR RED NOSE DAY. 06 Apr PG TIPS IS RAISING #1MILLIONLAUGHS FOR RED NOSE DAY. Operators have been buying the specially branded cup to show their support in the run-up to the big day on Friday 24th March. 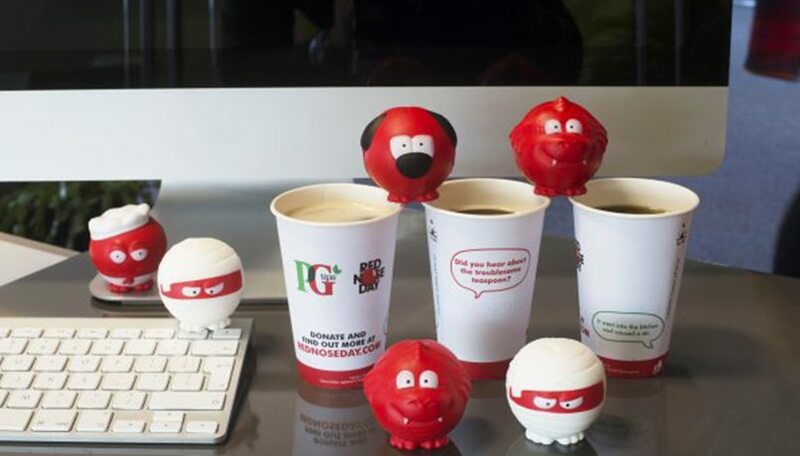 Benders Paper Cups are delighted to work with PG tips to support Red Nose Day and all the amazing work that is funded by the event. Benders hope that their 9oz design will help raise awareness for Red Nose Day and encourage people to get involved and donate. 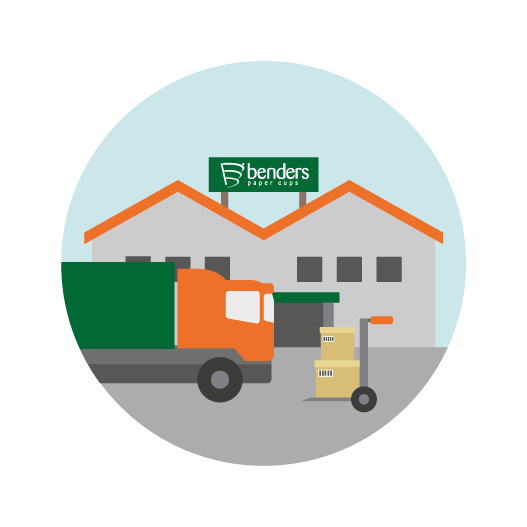 Bender cups are known for their high quality, and for the custom printing which allows the bespoke PG tips Red Nose Day design to be printed over the full size of the cup. With this capability, the cup is eye-catching and attention grabbing, achieving its aim of drawing tea drinkers to take notice of Red Nose Day and encourage them to participate. Vendors who will be stocking the PG tips Red Nose Day cups are Bettavend, Mount Charles, Wilkes, Excel, and Mann Vend, and the cups will be a very engaging way to advertise Comic Relief.